Escape the chaos of commuting or find a diversion for a long road trip. 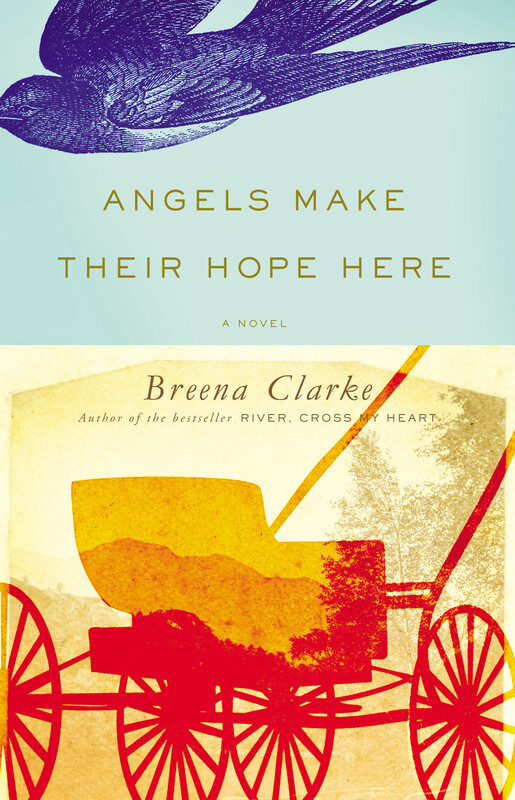 ANGELS MAKE THEIR HOPE HERE is available from Hachette Audio as an audiobook read by Love Carter. Listen to the voices of ANGELS. Listen to an excerpt on SoundCloud. Breena Clarke and Helmar Augustus Cooper reading aloud short excerpts of Angels Make Their Hope Here at Bear Mountain State Park, N.Y. and Branch Brook Park in Newark, N.J.
Later while Dossie scraped ashes from the fireplace, and Mr. Duncan Smoot salted down some fish, he said, “Yonder bed is for you to lie in.” Dossie dropped her eyes to the floor before his feet. Duncan was perplexed. He’d expected a naïve smile. He hoped he hadn’t frightened or shamed her. Ah, Dossie had not been raised here, where children laugh and frolic! It wasn’t in her nature to be carefree or to be saucy or to ask for what she wanted. http://ow.ly/i/5VDsA I had a lovely weekend in Philadelphia at the Many Women, Many Stories Writing Retreat. My AROHO sisters, Liz Bedell and Marsha Pincus were the organizers with help from The PhiladelphiThanks for the tour, Renee Albertoli.